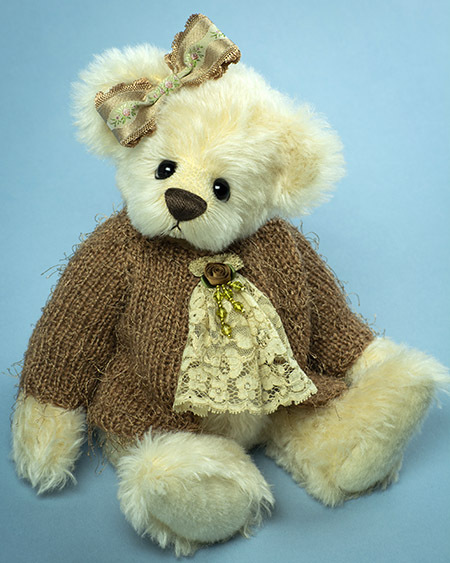 eBear “Bright of Bashful” Show opens in 5 days! This show opens at 4 p.m. Sydney Australia time. Sydney Australia time is 14 hours ahead of the US EST time zone and 17 hours ahead of US PST zone.